If you are in the market for a new car for your growing or established family, you may be finding it difficult to choose from the wide range of different manufacturers and models out there. 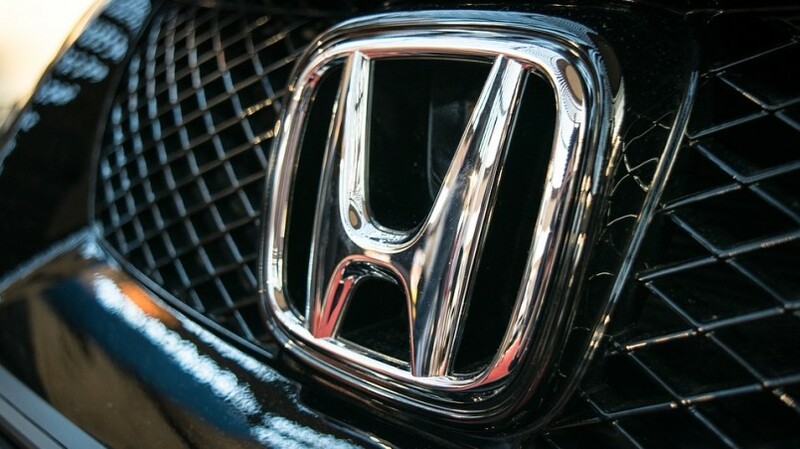 However, in the following post we are going to discuss why the decision might be a lot simpler than you originally thought, as we discuss what makes Hondas ideal for families. As a manufacturer, Honda has always put a lot of time, effort and money into ensuring that their vehicles are as safe as possible. Not just for the driver and their passengers, but for pedestrians and other drivers on the road too. They have won countless awards throughout their history and their family cars rank among the safest on the market. Another reason why Hondas are often the go-to car of choice for moms and families is because of just how reliable they are. Honda have built up a reputation for designing and building cars that provide high performance, every time. Although any car is likely to break down from time to time, Hondas seem to break down less than some other popular family cars available. This is another area, that most parents consider to be important when buying a new car. You want to know, of course, that the money you put into the fuel is going to go far enough and, that the gas-guzzling machine you are driving around is not doing too much damage to the world around you and your family. If there is one thing that Hondas are known for, apart form all the great stuff above and below, its that they are incredibly stylish. None of the good stuff under the hood is at a compromise for a good-looking vehicle. Although it may not be the most important point when buying a car, we all want to look our best when heading out with the kids and a Honda is one way to do that. More than just down to aesthetics though, it’s about having a car that you and your family can feel comfortable in as you drive here, there and everywhere. Honda have developed lots of great features over the years and this has meant that their cars have become increasingly comfortable and more relaxing places to be for passengers. We think this is worth highlighting, especially for you moms and dads that have the school run and may even have to pick up some other kids whose parents have managed to escape/miss it because of work. With all the points in mind, plus the fact that there are many different styles, sizes and even now great Hybrid cars to choose from, we are sure you’ll agree that there is strong evidence to suggest Hondas are a smart investment for families. https://www.brannonhonda.com/ is a great place to get amazing deals for Hondas of all shapes and sizes.